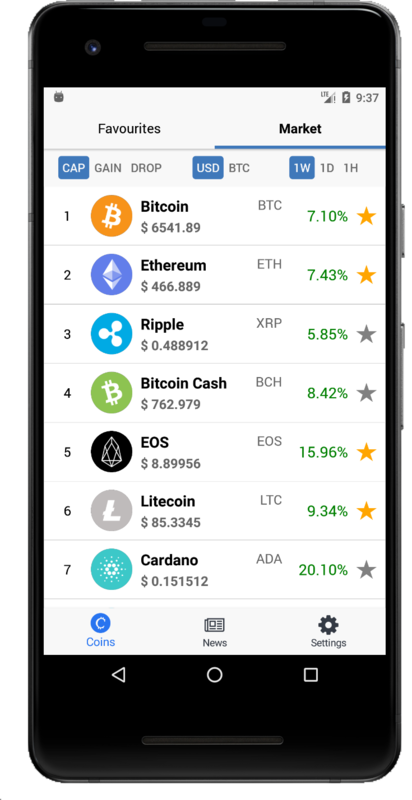 Stay up-to-date with the latest cryptocurrency developments, news and prices with CoinMarketNews. Available now on the iOS and Android. © 2018 Andrew Law and Didier Krux. All Rights Reserved. 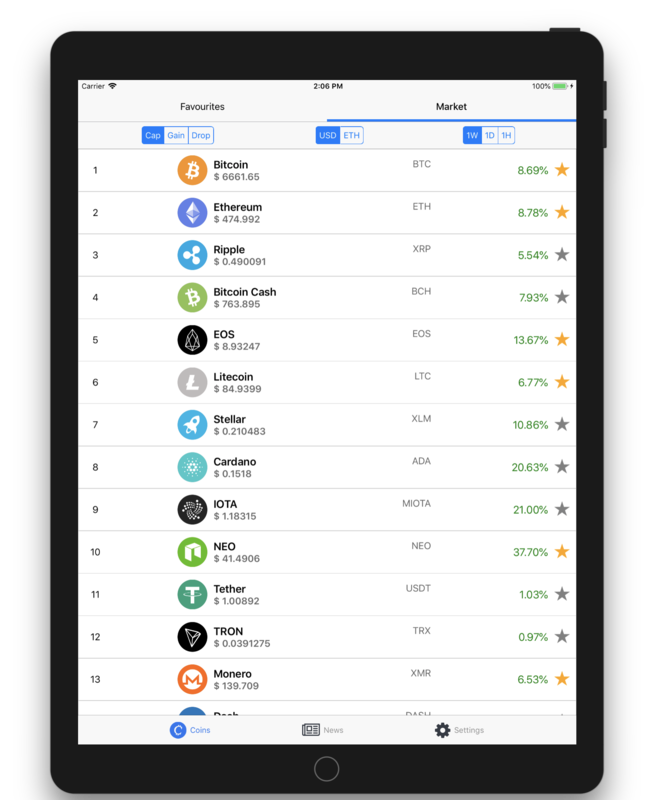 CoinMarketNews is an iOS and Android Mobile App developed by Andrew Law and Didier Krux. 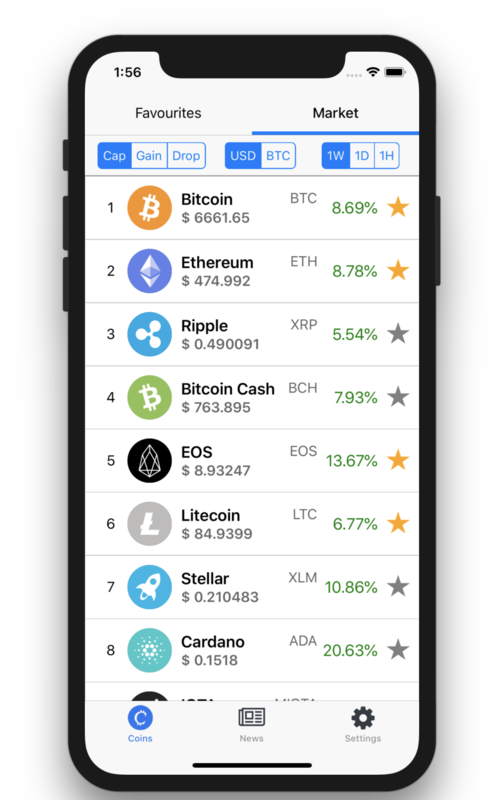 With a beautiful and easy interface, CoinMarketNews features prices, news and info on over 1,600 coins. 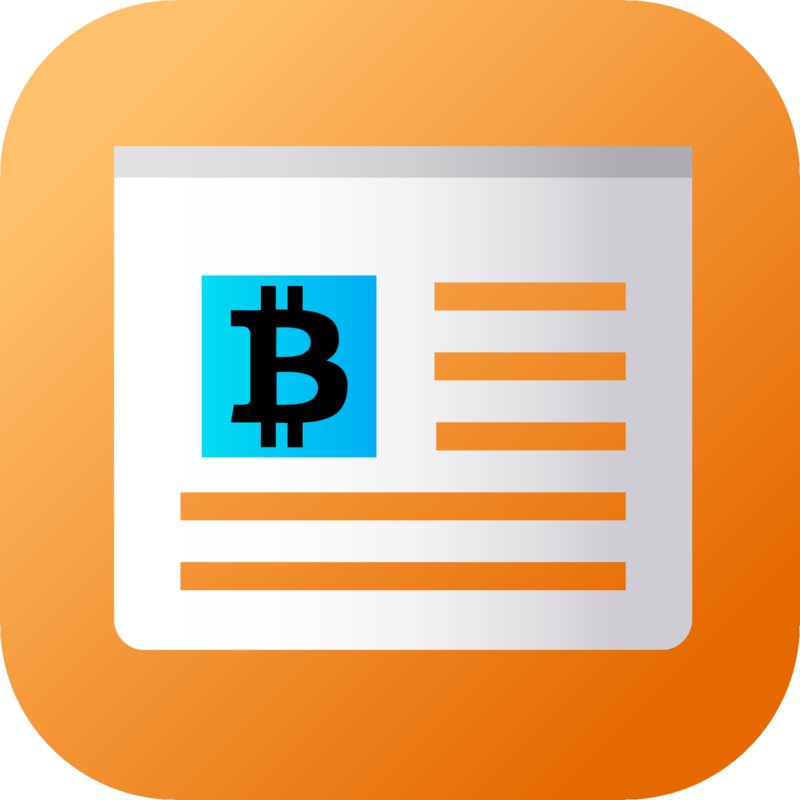 Whether you are an experienced crypto trader or have newly discovered this exciting technology, CoinMarketNews is where you can get the crypto info you need. If you have any questions or comments regarding the app, please feel free to contact us.